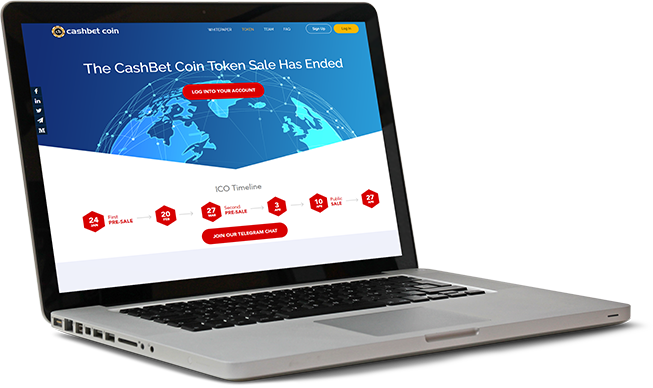 From the attractive layout to the robust features, everything signifies something special about the website of Cashbet that has come up with a robust and well-established iGaming platform that has been licensed for the real money gaming. 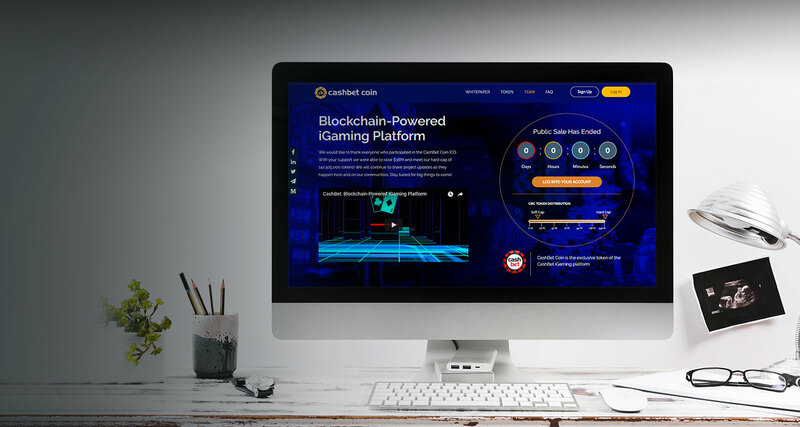 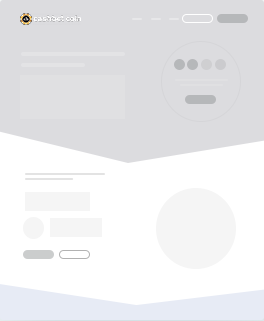 Our website designers have diligently crafted appealing web solutions that have provided Cashbet with a unique identity and thus helped it stand out from the rest. 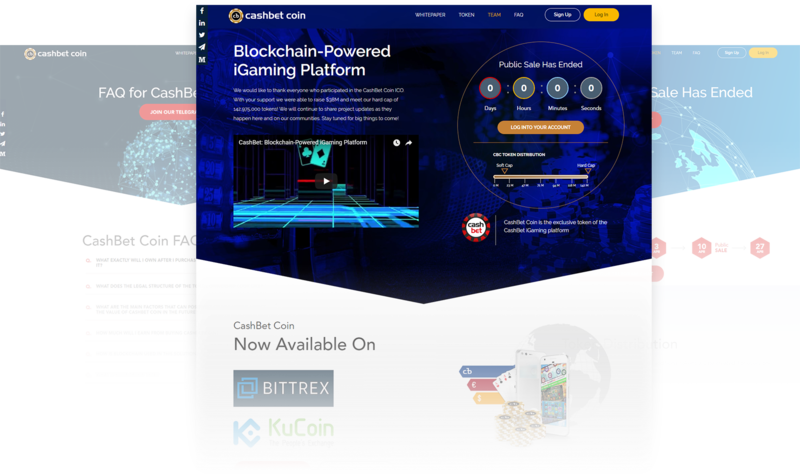 Using the latest gaming software, Cashbet has built a robust and mobile-friendly platform to delve in different social and mobile games. 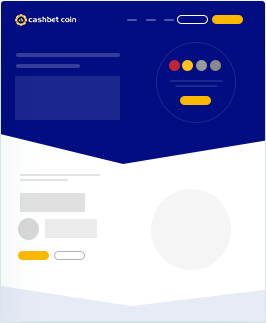 Search for essential information on iGaming. 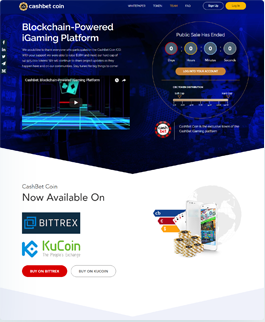 Play real game and earn more money.